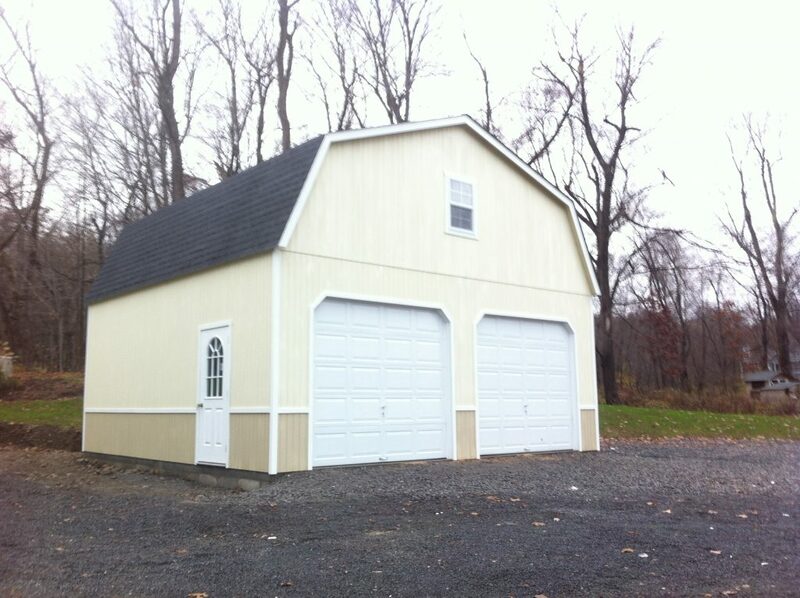 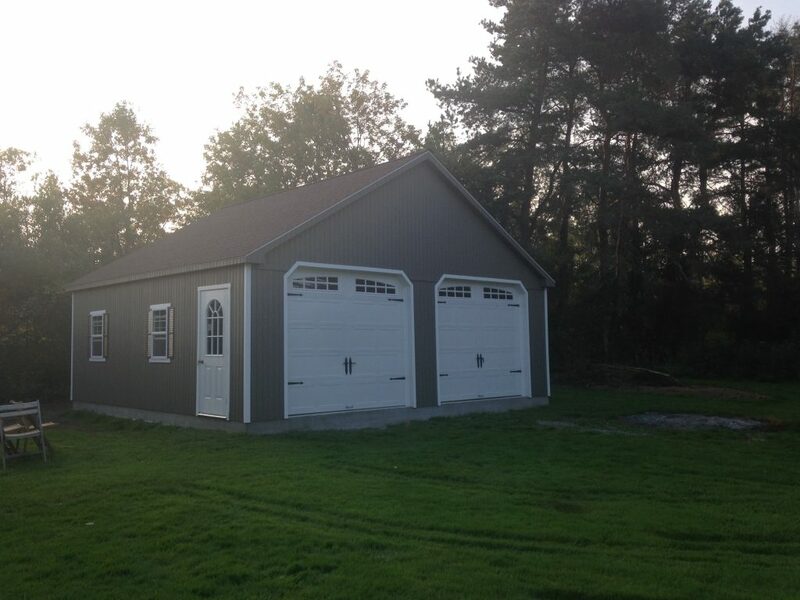 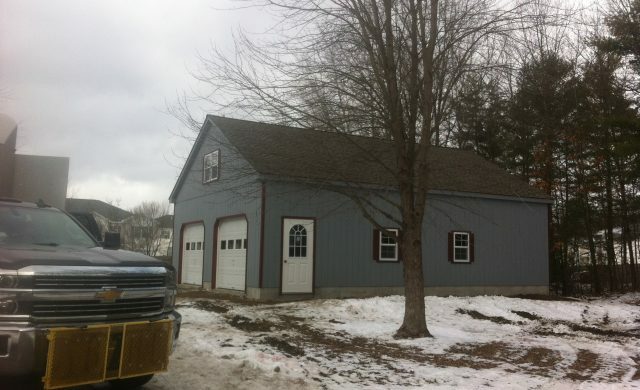 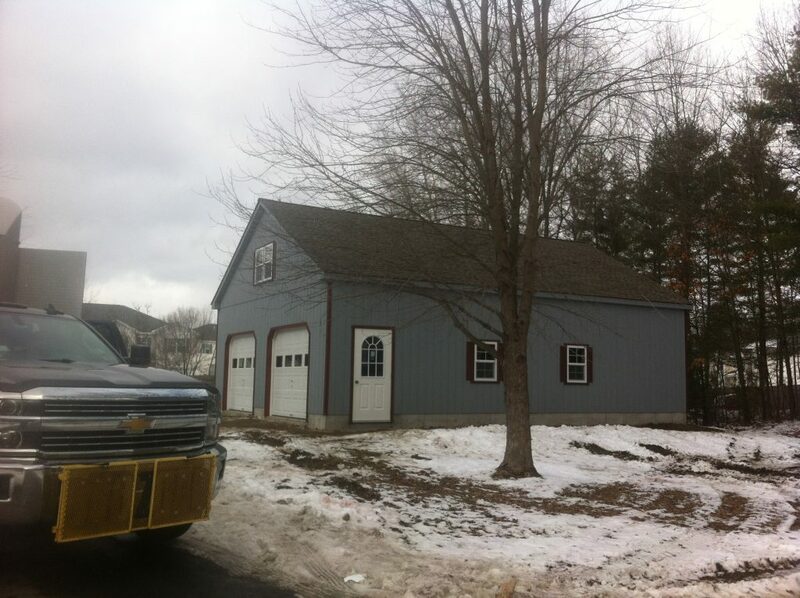 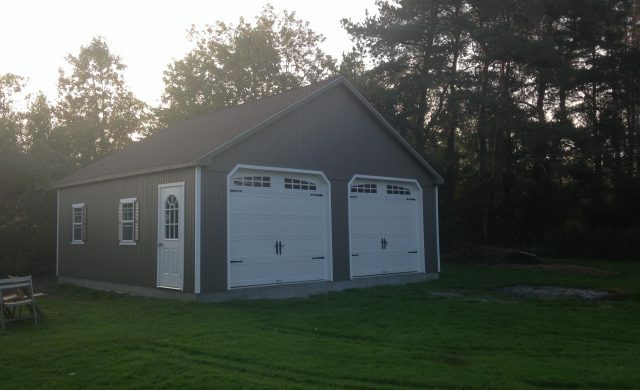 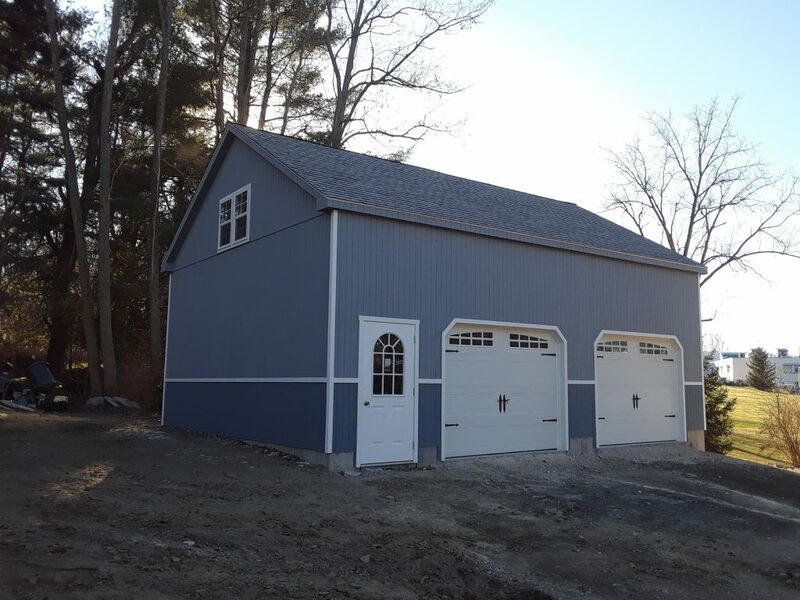 Note: This garage is shown with an optional metal roof. 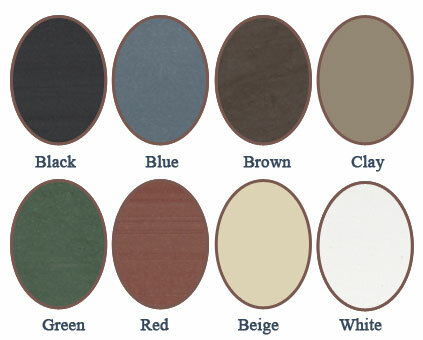 Colors shown will vary on monitors and may not accurately represent actual colors used. 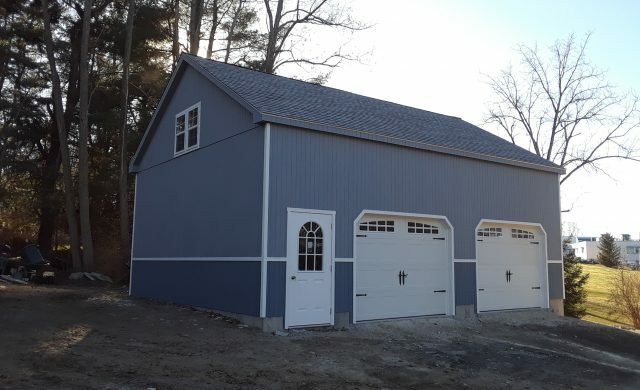 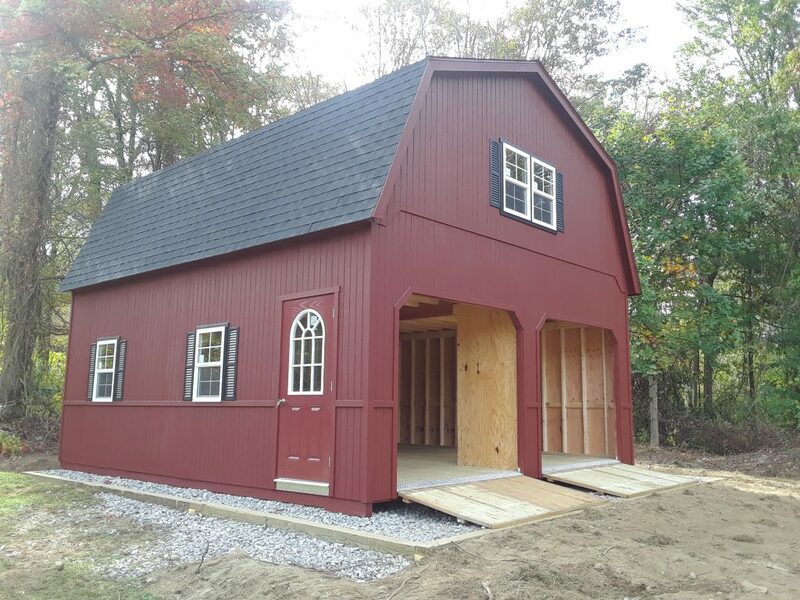 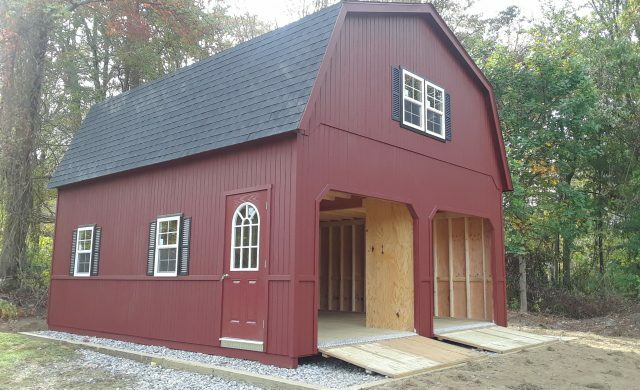 Standard Features Include: Two 9×7 garage doors on 24’ wide, (20’ wide garage requires 2, 8 x 7’ high garage doors or 1, 16 x 7’ high door) 10′ side walls, 1 pre-hung 11-lite side entry door w/ arched window, stairway to 2nd floor. 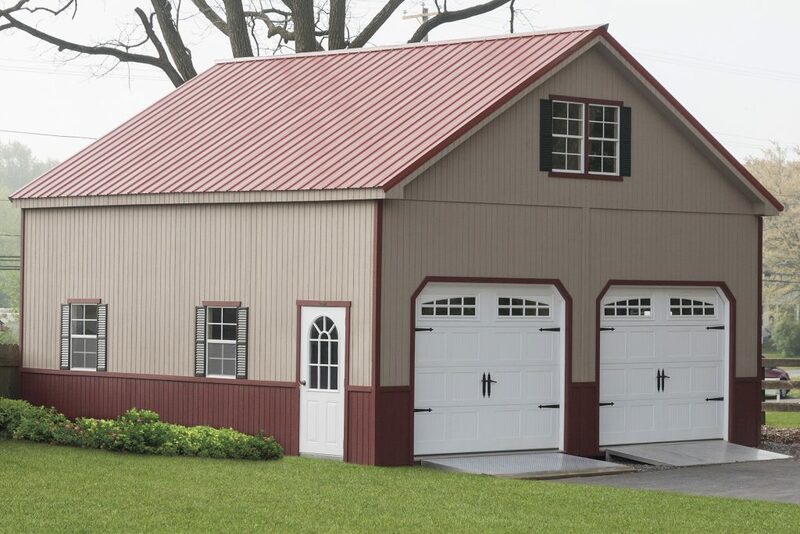 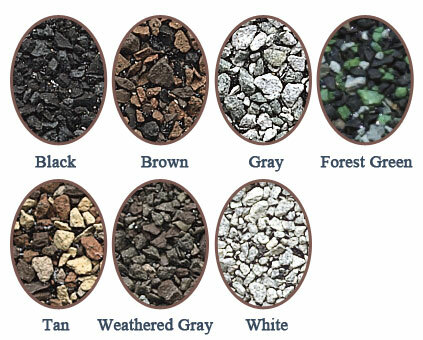 Your choice of architectural shingles or metal roof; windows are optional. 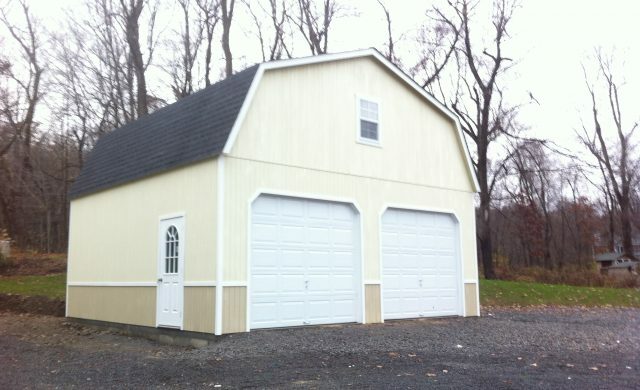 ** Shipping cost is seperate and must be paid at time of completion.